educate yourself about your hormones! taking care of our families and our hormones don't always cooperate! A Women's Wellness Summit is online and is FREE from 11-18 April. 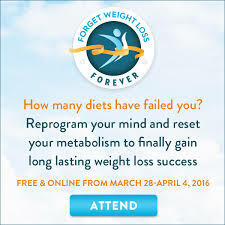 Forget Weight Loss Forever Summit is on us! from 28th of March to 4th of April. Click here to get register Today. Reboot your metabolism, to release unwanted weight and restore energy! Metabolism Summit just finished. You can still access the recordings here. It's free and is online, so you can watch it from the comfort of your own home: Metabolism Summit Registration click here. 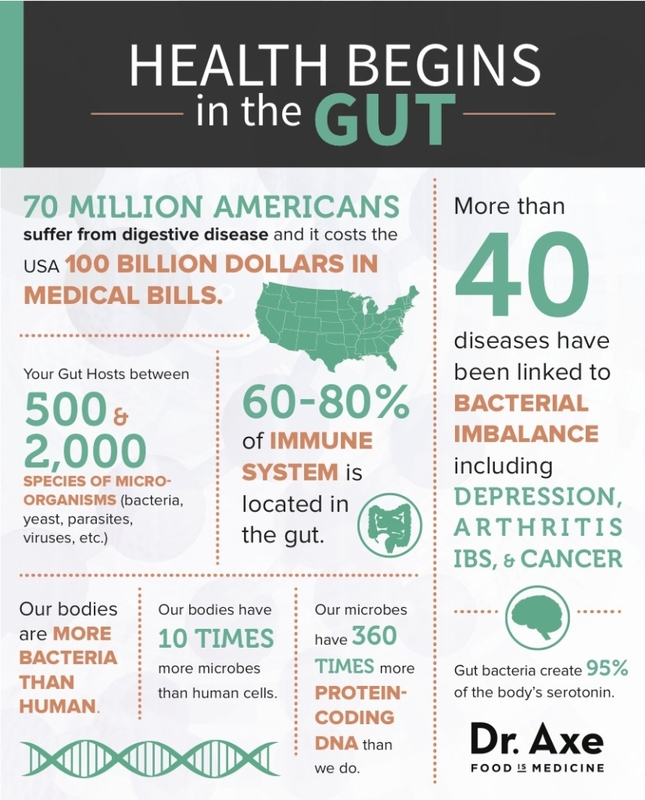 More and more practitioners around the world come to understand that health begins in the gut. 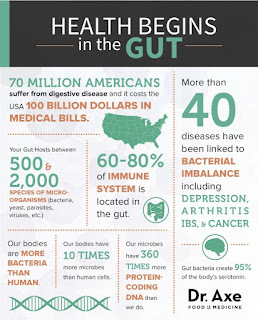 Gut healing summit happened few weeks ago and you just missed it. You can still watch the video recordings clicking on the link down bellow. Heal your gut click here. Do you feel you've been misdiagnosed? Or have unexplainable simptoms? 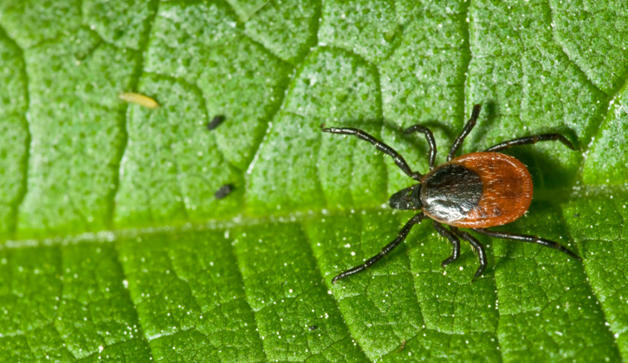 It can be Lyme disease. 300 000 people are diagnosed with Lyme disease in USA every year. Stop suffering and start thriving. Chronic Lyme Disease Summit click here.